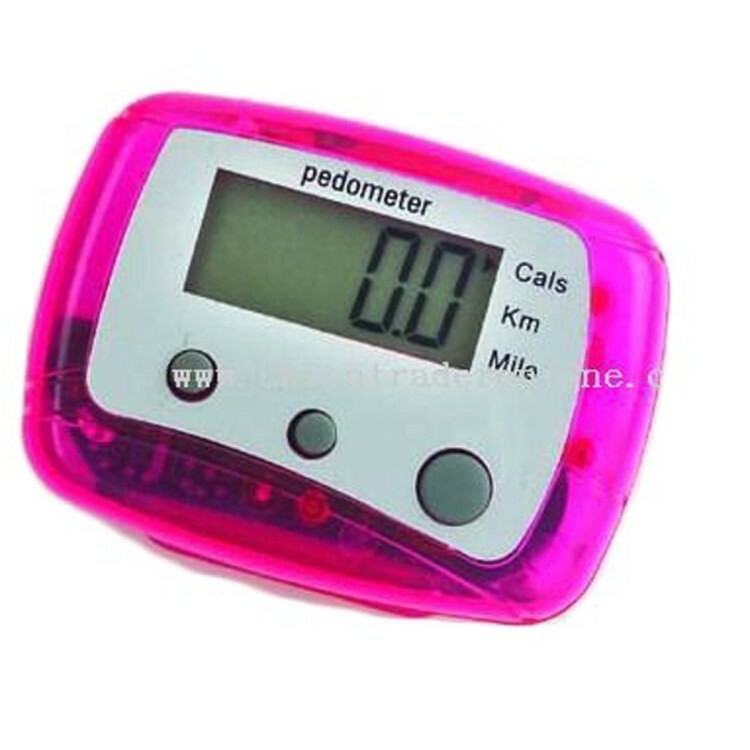 This pedometer is 1.89" x 1.38" x 0.79". Each pedometer includes one pc AG10 battery and is made of ABS. Rush production time: 25 business days.